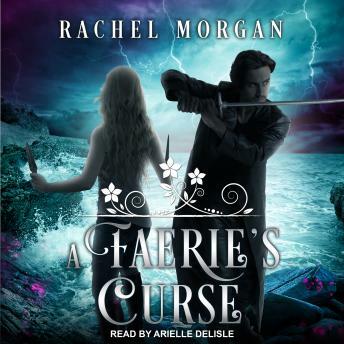 On the run from the Guild of Guardians, Calla Larkenwood and her team of fellow outlaws plan a daring rescue operation into the Seelie Court itself. As if that isn't enough to keep them busy, the power-hungry Princess Angelica has begun preparations for a horrifying prophesied spell that will forever change both the magic and non-magic realms. When Calla is blindsided by an unspeakable tragedy before the rescue can be carried out, she struggles to remain focused on her mission. She believes she's reached her lowest point, until a witch reveals the final blow: She has cursed Calla's magic. With time running out, can Calla save the one she loves and stop the prophecy from being carried out before the curse claims her life?